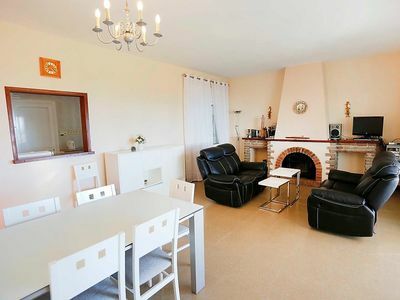 The holiday apartment has direct access to the sea across a meadow. 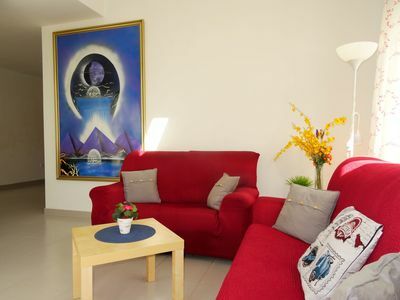 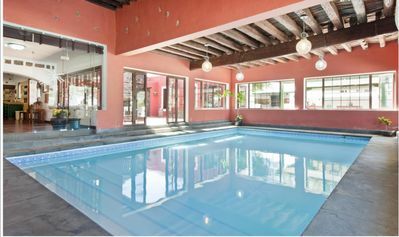 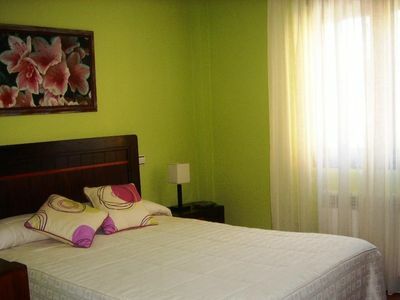 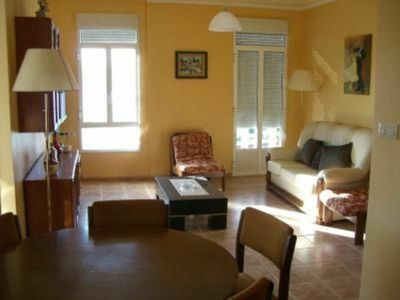 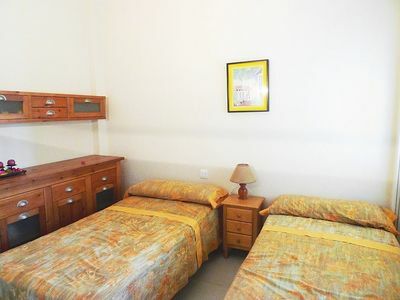 It is located on the ground floor and surrounded by a garden and a park (2 pools). 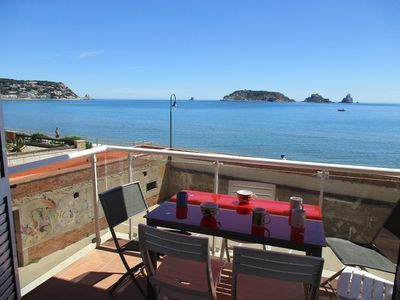 The sea, three local golf courses and mountains (3 km away) are an open invitation to all sorts of sports. 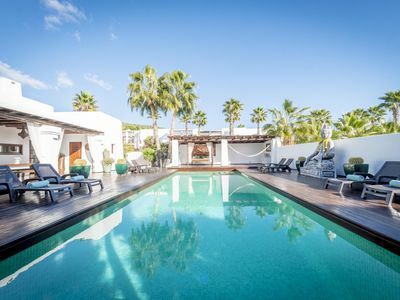 VILLA SERENITY: free wifi, private pool with sea views. 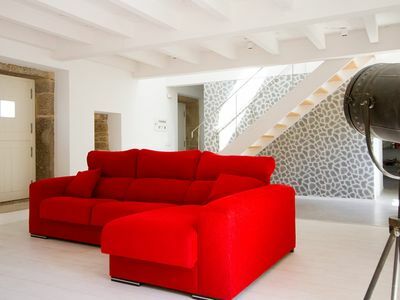 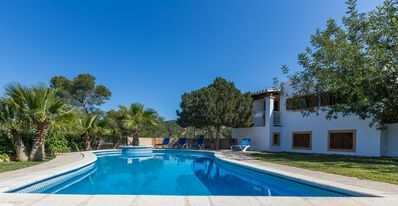 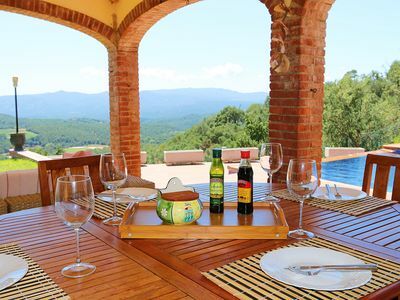 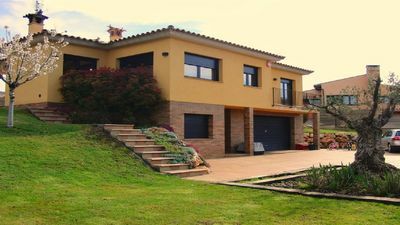 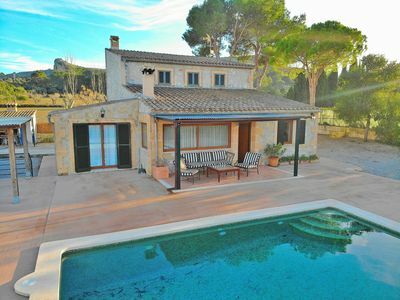 Catalunya Casas: Villa Vadella for 10 guests, only 5 minutes to Ibiza beaches! 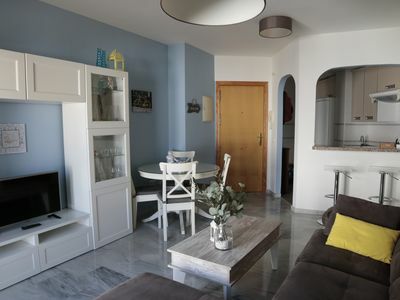 Cozy apartment with sea views!